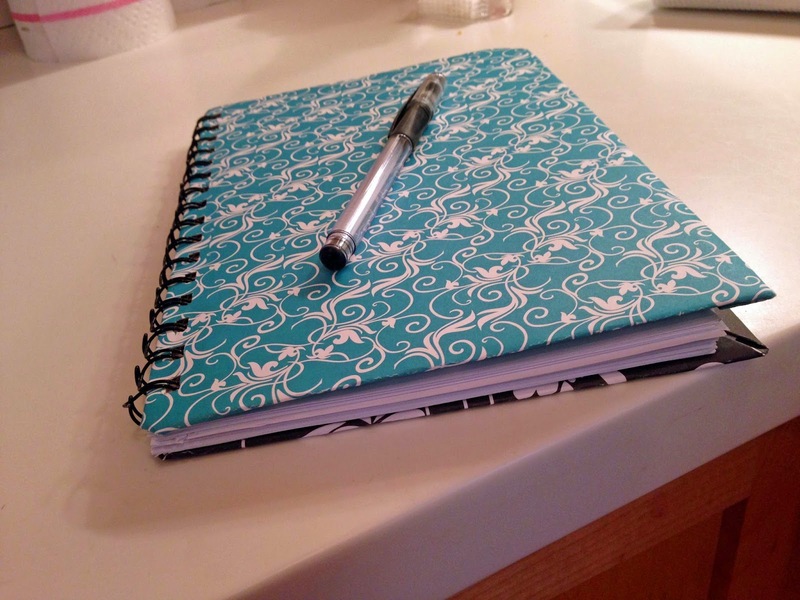 For 2014, I use a dedicated sketchbook in which I just draw the layout with a few notes and the dates. 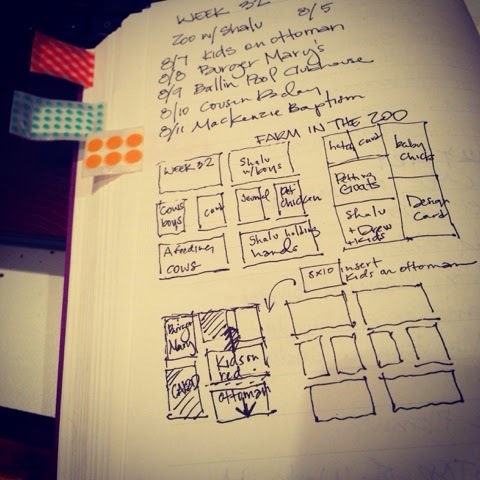 Since, I'm not doing weekly layouts, this works fine for me. I don't need a calendar type notebook; however, I do still note the dates of layout photos to keep them chronological. My Project Life annual album is by month. I tried doing weekly in 2013 and decided to go back to monthly since I have now used up ALL the w's e's and k's in my entire sticker library. No, really it's because I have too many photos, and doing one monthly title card was a better option. Although, I do loooove a good title card design. Either way, I'm in front of my laptop. I keep ALL my digital photos on my external hard drive (and back up online in two places, throw salt over my left shoulder, say a small prayer). They are stored in folders by year and sub-folders by month. I sort by "Date Taken" so that I can work chronologically. Always make sure your camera's date/time are set correctly. Man, I have photos from 2006 that say they were taken in 1999. Or a million newborn pictures (doesn't everyone have one per every 5 seconds?) and Grandma's camera time is off, now how am I going to put these in order....So, I guess I'm saying go around to all your close relatives and fix there cameras, too. Just kidding. Don't do that. You'll become the weird relative. Unless you already are, then go for it. 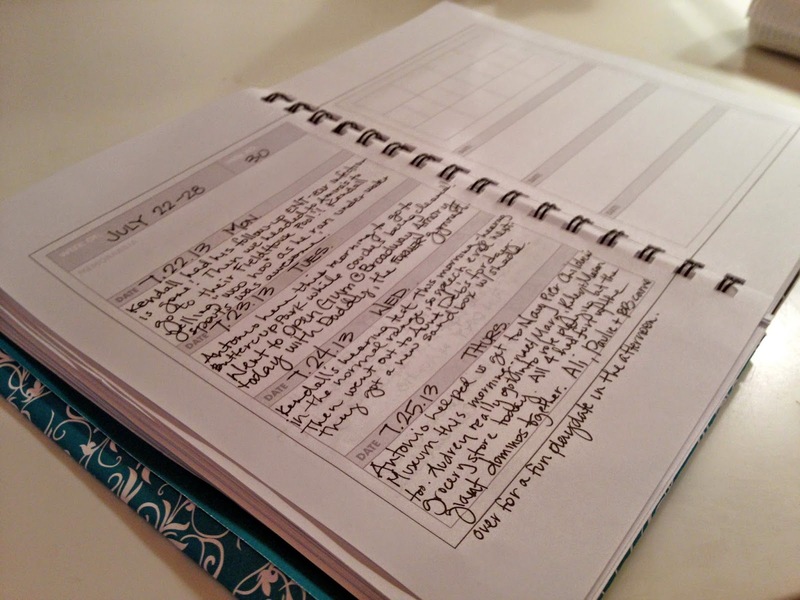 The newest way I've started pre-planning is using that nifty Becky Higgins PL App on my iPhone. I have bought some of the kits that match the physical ones that I own. The app was appealing to me for use during times when you are sitting around waiting on something. It never happens at home, or when I'm with my kids which is always, but there are times it does happen - like my own doctor appointment, or while driving (JUST KIDDING). Put your dates right on the layout somewhere for future reference. Becky Higgins PL App. The key here is to rename these layouts by the date of photo. In my case, they are typically random weeks. I'm still tweaking this system. It has glaring flaws. But at least, I know where they will go in my album. In PL App. Go to your libary. Now, as long as I just use Design A, nothing to worry about. ugh. The other thing I do immediately after creating a layout (well, the second thing because first I do a fist pump) is to put any 3x4's together on a 4x6 from that layout. You can do that right in the app. And save it. It's genius. (2) 3x4's on a 4x6, done right in the PL App. Ok, well, I've spilled all. Your turn. 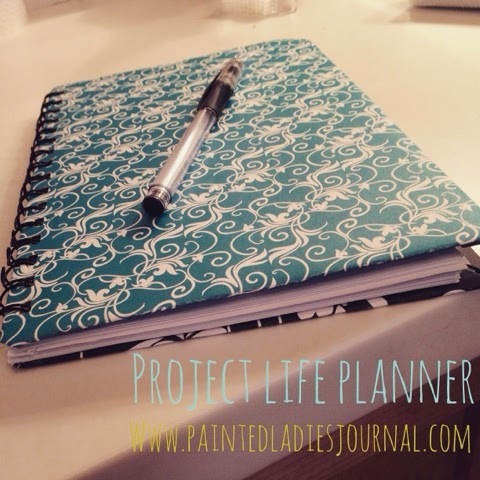 What kind of pre-planning do you like to do for ProjectLife? I have the badge and ID, it's ok, tell me.